A lot of details can go into planning a Missoula, Montana wedding. Start here and find local wedding planners, great venues, professional photographers, caterers and bakers, and much more. 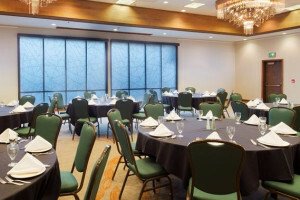 Guests will enjoy spectacular views from our Missoula wedding venues and business meeting rooms, offering over 9000 sq.ft of flexible space to meet all your needs. Offering small wedding packages starting at just $500 (Nov-April) or $700 (May-Oct). 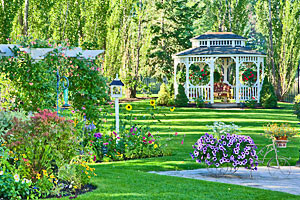 Gorgeous Missoula wedding venue for outdoor ceremonies with gazebo and gardens. Dax Photography-Fine art wedding photographer, Dax Kuehn, is an exceptional talent who is passionate about his work and his clients. Full-service Wedding & Event Planning company serving Western Montana, from the Bitterroot Valley and Missoula area up to Glacier Park. A full service wedding planning studio, located in the Bitterroot Valley! Have fun before or after the big day, but letting MRG take you in a fun river trip. Select from group raft trip, SUPs, inflatable kayaks or personal river board. See rates.